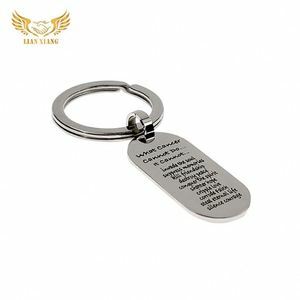 customized Rome souvenir gifts key chain : 1.High quality,Fair prices,Fast delivery 2.OEM & ODM,Trial Order,Sample Order 3.the Color,shape,logo,and packaging according to your request 4.we are the manufacturer ,we have more than 10 designers for new styles to keep the leader of the market Name: Souvenir customized Rome souvenir gifts key chain Brand: Vicney Material: Zinc alloy Technology: High polish,plating,sealing wax and so on Shipping: FEDEX,UPS,DHL,Ocean shipping Delivery date: 7-20 days,according to your exact quantity Package: pp bags or according to your packing requirement Advantage: We have an excellent experienced designer team, we can custom any kinds of your liked designs, OEM welcome,any designs will be acceptable at your request. 3. Sample cost can be refundable when the order reach to a good quantity. 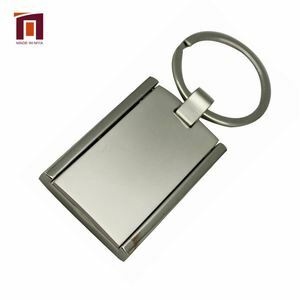 Order Products You can inquire us with the specified product model number or the metal key ring picture that you are interested in. Delivery Term 20-25 days after your order be confirmed, after that it can be shipped by sea, air or express, it is up to you. 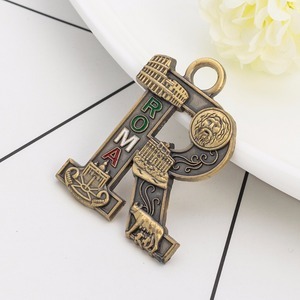 Alibaba.com offers 29 rome keychains products. About 89% of these are key chains, 6% are metal crafts. 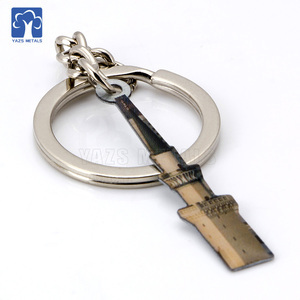 A wide variety of rome keychains options are available to you, such as metal, rubber. You can also choose from carabiner keychain, light keychain. As well as from free samples. 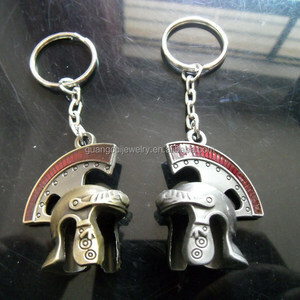 There are 29 rome keychains suppliers, mainly located in Asia. 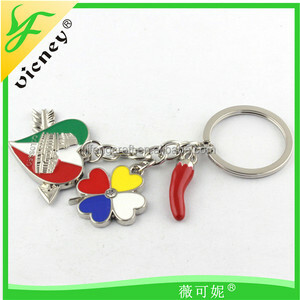 The top supplying country is China (Mainland), which supply 100% of rome keychains respectively. 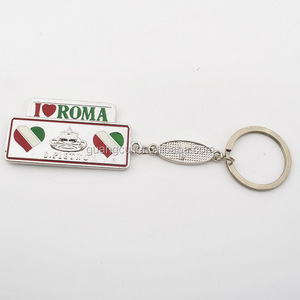 Rome keychains products are most popular in North America, Western Europe, and Eastern Europe. You can ensure product safety by selecting from certified suppliers, including 29 with Other, 4 with ISO9001 certification.